ShapeShift is a cryptocurrency exchange platform headquartered in Switzerland that has been in established in 2013 by Erik Voorhees and offers crypto-to-crypto trading options. 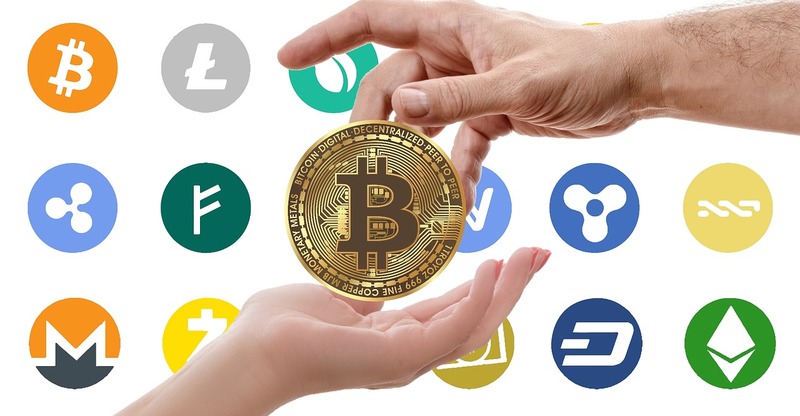 The exchange is ideal for users of cryptocurrencies that want to easily switch their cryptocurrency with other coins. While the service enables easy crypto trading, first-time buyers are not allowed to purchase cryptos on ShapeShift with fiat currency. ShapeShift offers a highly convenient service that doesn’t require the user to sign up or provide an email address. The company has dealt with some issues, as there were reports of unsatisfied customers that have either lost their assets or have been charged with high transaction fees. The user interface of the platform is easy to navigate, as you just have to enter the relevant crypto address to make a trade. As Shapeshift transactions are executed immediately, the crypto funds are not kept on a centralized exchange, instead, they are delivered directly to users via the exchange’s deposit address. 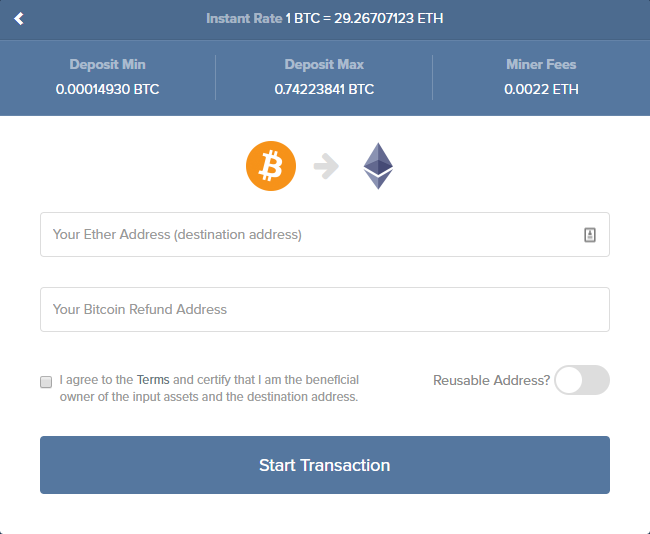 Shapeshift can be used from anywhere in the world but it does feature certain limits to its transactions, though higher deposit limits are allowed on Shapeshift if you complete the instructions presented in the ‘specific amount box’. 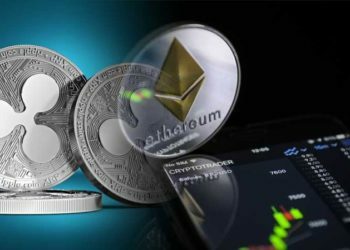 Although ShapeShift can be accessed globally, in the United States, trading on the platform has been restricted in a few states because of regulatory laws. 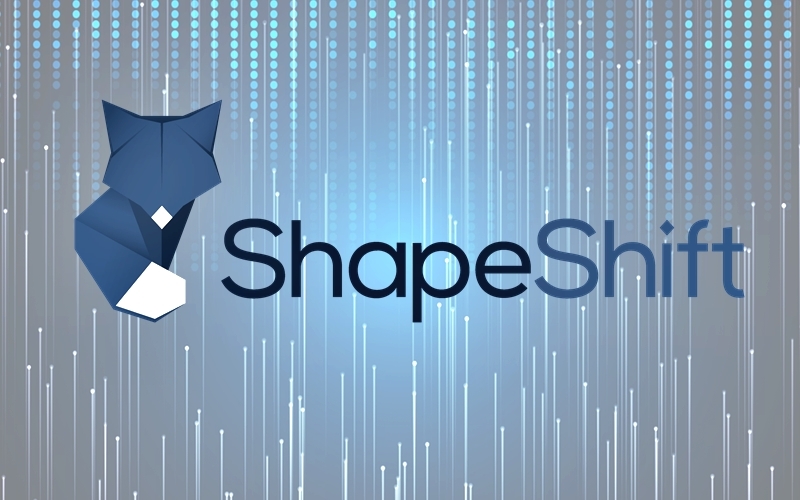 ShapeShift also lets users use its API to develop custom software which can access and use their platform. Even though ShapeShift is a widely used platform, the lack of security has generated some concerns in the community. When users access the platform, there is no security in the form of passwords or verification procedures. While there is a certain advantage that the exchange does not hold accounts and hot wallets so hackers have nothing to raid, there seems to be plenty of questions as to where the funds are deposited with ShapeShift, especially when a transaction fails. Once the deposits are made on ShapeShift, you must put all your faith in their security protocol as they will be in control of your funds. This type of instant exchange means that no offline storage is involved, just hot wallets. Back in 2016, ShapeShift was the victim of a hack in which a total sum of $200K were stolen in the course of a two-week period. After the incident, the website went offline and rebuilt its security. Shapeshift CEO Erik Voorhees tried offering an explanation for what happened. The hack was ascribed to an unnamed employee that tried to get away with the funds of a Bitcoin wallet. The financial damage was fairly extensive although ShapeShift claims that no customer funds were lost in the attack. The company recently bought KeepKey, a top hardware wallet known for its enhanced security features. This is a step forward for the exchange in terms of privacy and security standards. ShapeShift doesn’t charge any fees for its trading services. In its place, the company’s makes profits from receiving the coin’s miner fee, which users have to pay when transacting on their platform. Like fiat currency, it should be taken into consideration the exchange rate offered as the ‘exchange’ will most likely have a margin fee. 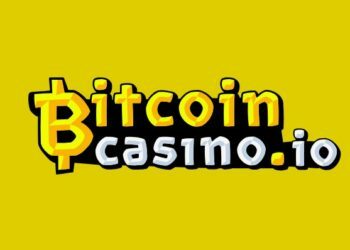 There are no deposit and withdraw fee, and if the service is at optimal functioning parameters then trading on the platform should seem as easy as sending cryptocurrency from one wallet to another. Like many exchanges, opinions regarding its customer support are divided. When things are running smoothly there are good reviews and the complaints are resolved very quickly. Then again, when things are not all that good the company can be very hard to reach for an answer. This can be quite irritating especially when your money is involved. There is no contact page on the website, and no address or telephone number are featured. ShapeShift is an attractive exchange for those that are looking to quickly swap their cryptos with other digital coins. 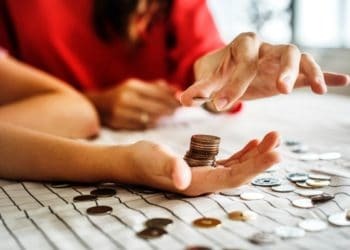 This can be advantageous for those who want to easily diversify their portfolio, but on the other hand, there are some security concerns and the fees can be on the pricier side.